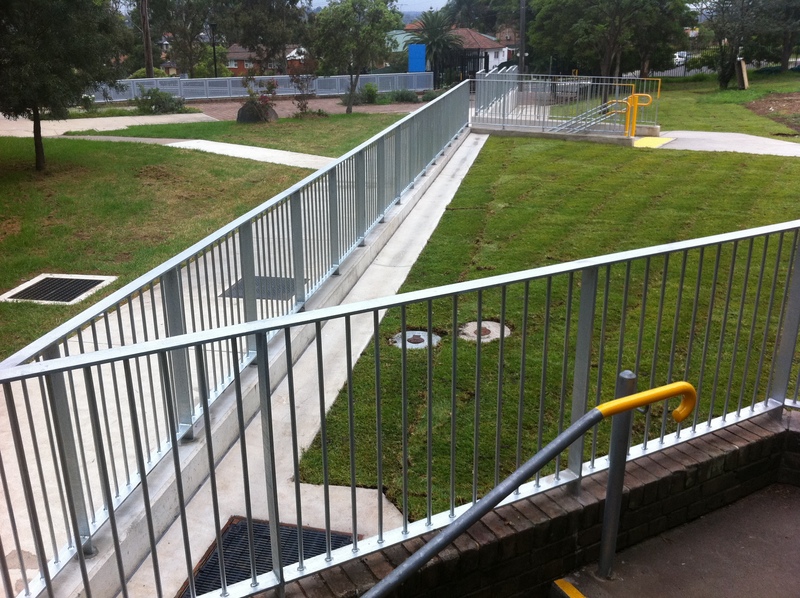 Balustrades, handrails, fixtures or mountings, our exclusive in house fabrication service removes the need to source your materials from other contractors and metal fabrication providers, so you can instantly benefit from immediate savings and a quicker turnaround. We appreciate that whilst you want to complete your project to the highest of standards, you may be restricted by a budget and a limited timeframe. A timeframe that may tempt you to source your materials from less reliable sources. Fortunately, with SIMCO this never has to be the case. By fulfilling and fabricating all your structural steel needs (for instance for building use, bases and enclosures for pump and pumping systems) in house, not only can you witness the creation of these fabrications first hand, you can also cut out the middle man and receive instant savings that can go straight back into your project. No matter your fabrications needs we are confident we can fulfil them all. So why not contact our team of experts today and harness over 20 years of industry experience? 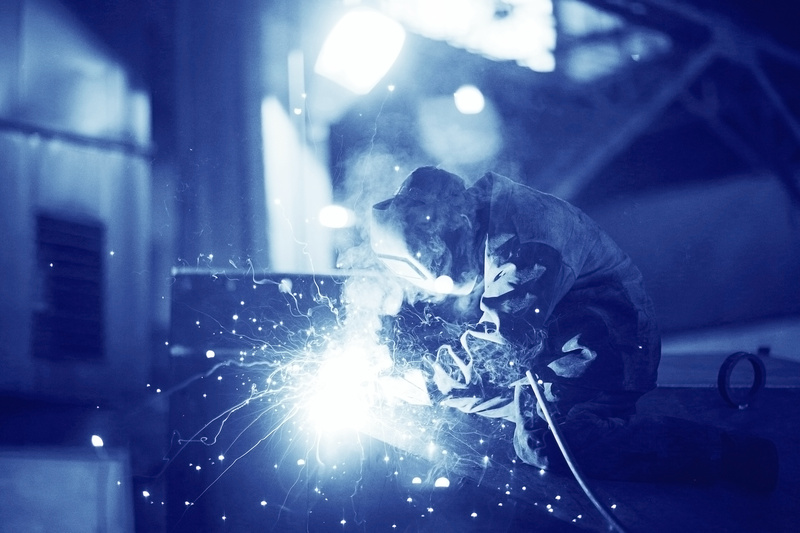 With metal fabrication readily available and cheaper in house, you can ensure that your project meets your budget.